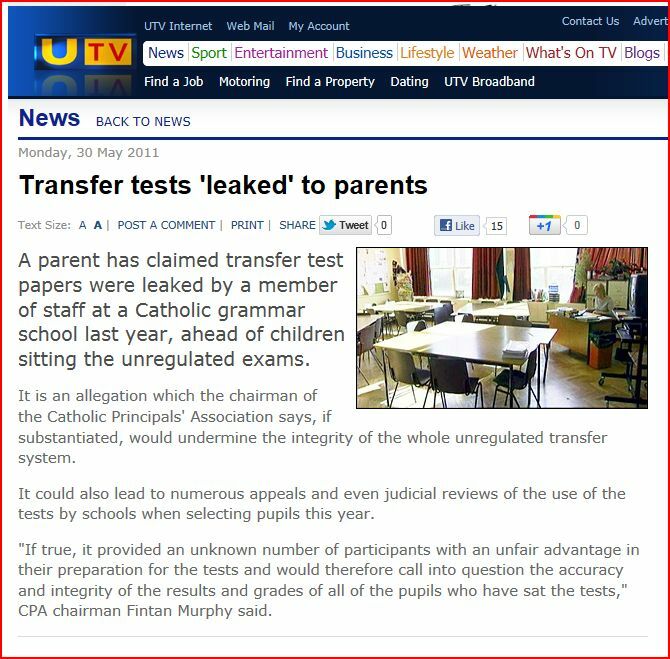 Back in May 2011 UTV broadcast a story of parents reporting the leaking of the 2009 GL Assessment 11-plus test in a Catholic Grammar School. 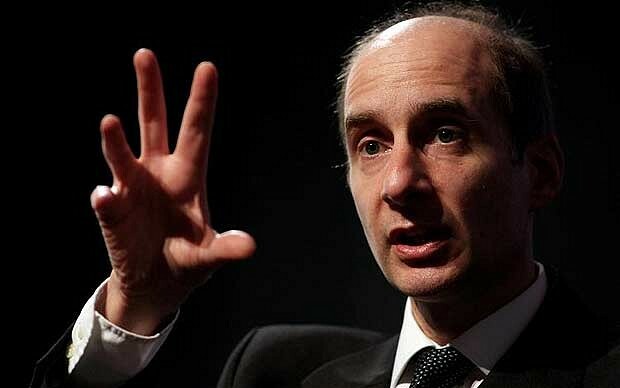 “It is understood the school at the centre of the scandal, which has not been named, [why not since the school committed a breach of contract?] photocopied the 2009 GL Assessment English and maths papers, later used as a practice paper to prepare some children for the 2010 transfer test. 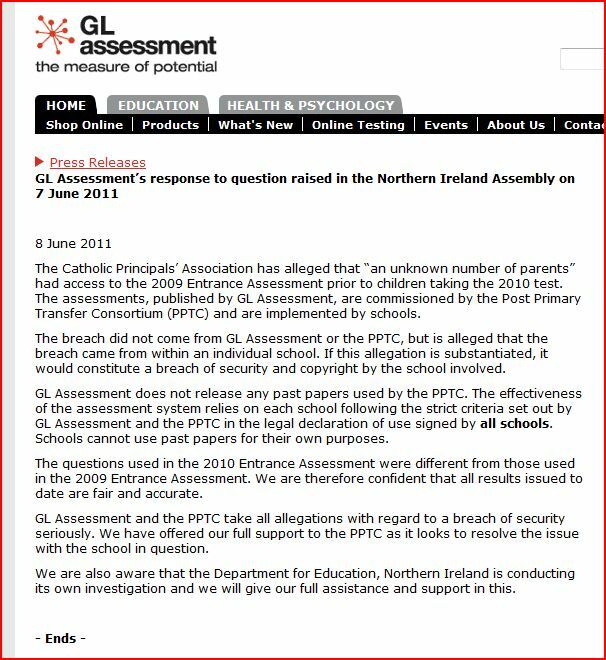 Note in the UTV extract the statement from Fintan Murphy of the Catholic Principals Association. Today, after months of delay, Education Minister, John O’Dowd released the findings of his so-called investigation into the matter of those given the test in advance of the 2010 PPTC transfer test. 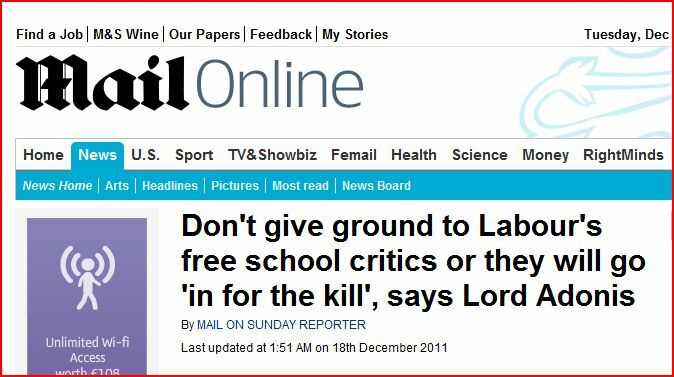 There is no doubt that those who saw the 2009 paper had an advantage. 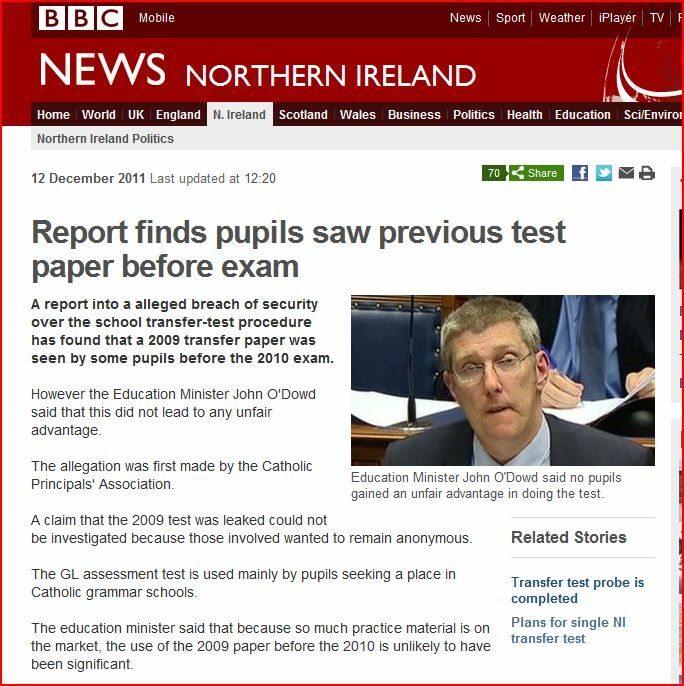 As usual the BBC NI Education Correspondent, Maggie Taggart, entirely missed the fundamentals of this issue and gave the Minister’s nonsense views precedence over the failure to hold to account those responsible for valid and reliable testing. 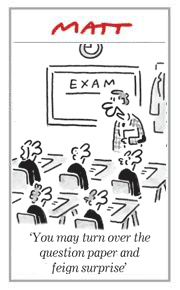 Perhaps parents are failing to appreciate the abject failure of the professionals in education to get to the core of issues involving very serious matters concerning their childrens future. 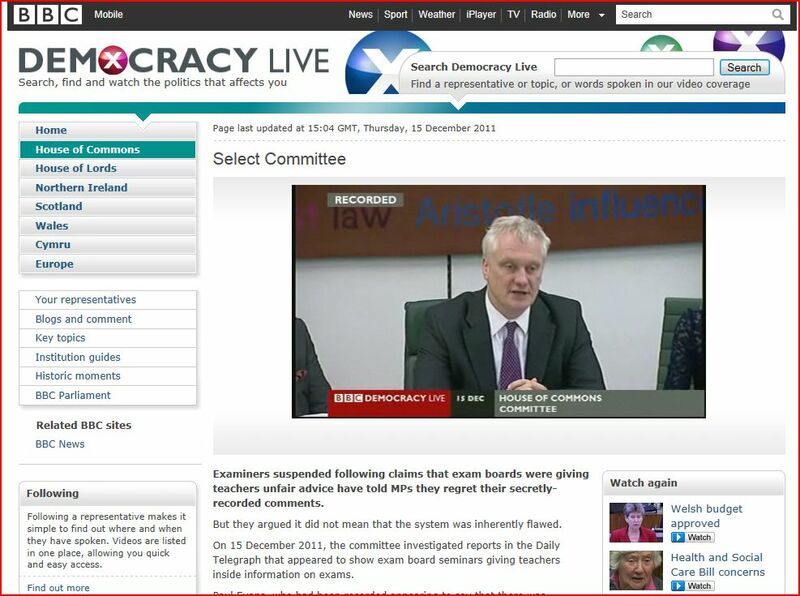 The important message in the BBC report demonstrates the arrogance of the educationalists position.